As a Certified Nurse Midwife and Advanced Registered Nurse Practitioner, Kathy treats women of all ages, and newborns in the first month of life. After a classical training in the apprenticeship model of midwifery, Kathy went on to earn her Bachelors in Nursing at Iowa Wesleyan College and her Masters in Midwifery Science from Philadelphia University. 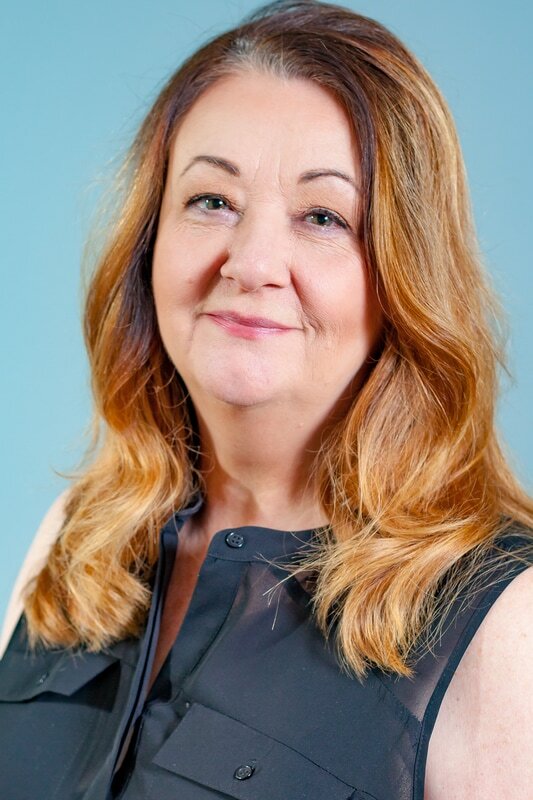 Kathy has trained in Functional Medicine, a treatment model of care which emphasizes the holistic evaluation and treatment of the underlying cause of chronic diseases. She regularly participates in ongoing continuing education to stay abreast of new clinical developments in her specialties.